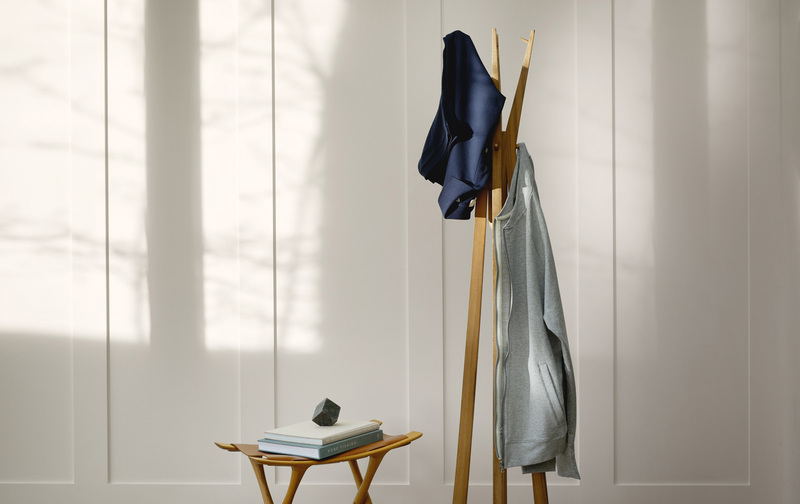 The Wall Street Journal (WSJ) selected the håndværk T Shirt as the winner (best buy) in the Luxe Basics category. Following are some excerpts from the article published by the WSJ on May 23rd, 2017. By Jacob Gallagher. Is a $415 Men’s T-Shirt Better Than a $6 One? 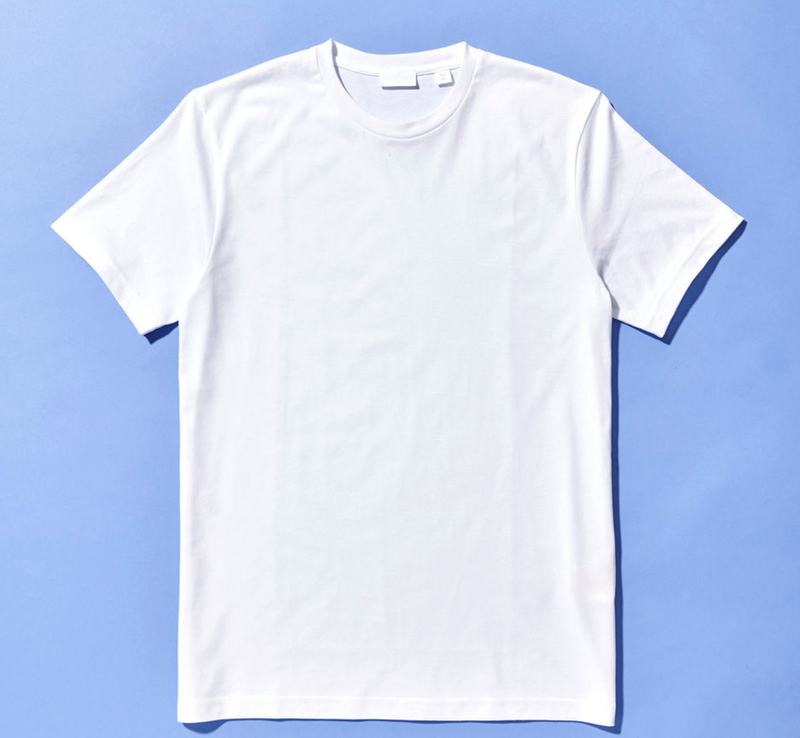 To find the best white T-shirts for men, we tried on over 50—at every price from bargain to bonkers. Here, our verdicts on which ones to buy. 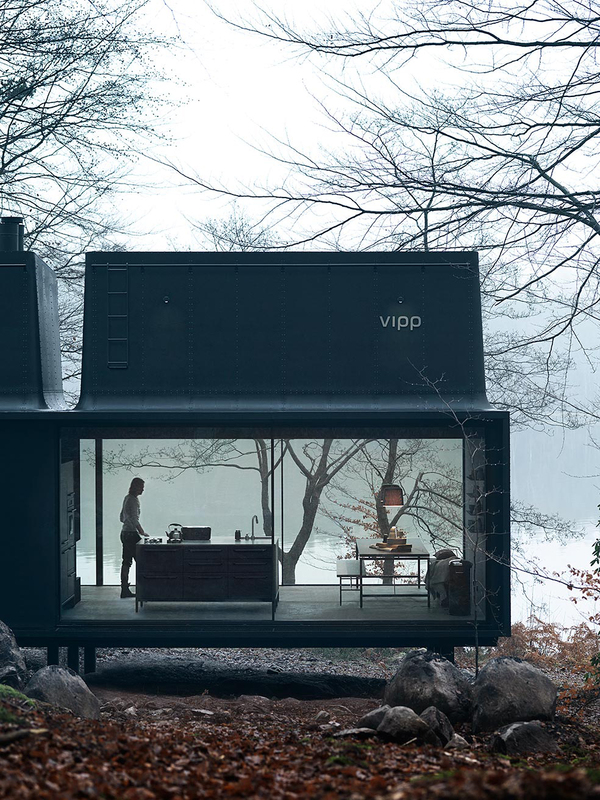 IMAGINE A FOOTBALL-FIELD-SIZE ice-cream parlor. Now, imagine that every flavor is vanilla. That might be the best way to describe what the market for plain white T-shirts looks like right now. “We sell white tees from everyone,” said Kevin Harter, vice president for men’s fashion direction at Bloomingdale’s. Indeed, the store’s selection ranges from Calvin Klein Underwear three-packs ($39.50) to designer styles from brands like Rag & Bone for upward of $100 per tee. Do men really need so many versions of something so simple? 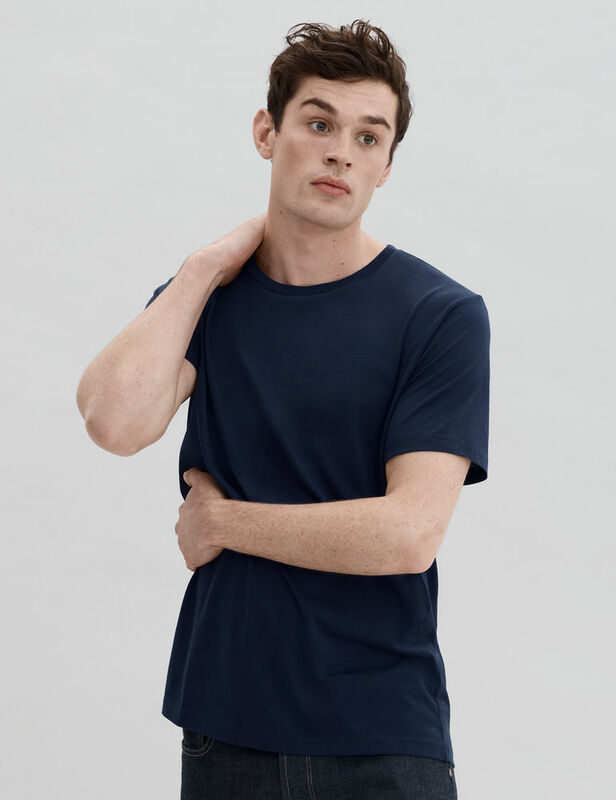 Probably not, but when white T-shirts anchor your wardrobe, finding the right cut and fabric matters, even if what separates one style from another is so subtle. “I like the idea of something that looks so plain and utilitarian, but when I’m wearing it, I feel special,” said Liam Goslett, a 25-year-old photographer who recently spent $415 at Mr Porter on a style from the Elder Statesman, a brand he has done some work for in the past. Mr. Goslett’s rationale: He wears a T-shirt almost everyday. Why shouldn’t he invest accordingly? Even if you reject that thinking as absurd and prefer your tees on the cheap side, it can take a lot of experimenting to determine which is the superior value. I tested over 50 styles—separating them into four price categories—from thrifty mass brands to high-end designer labels—to pinpoint the best in each class. There were certainly some surprises. 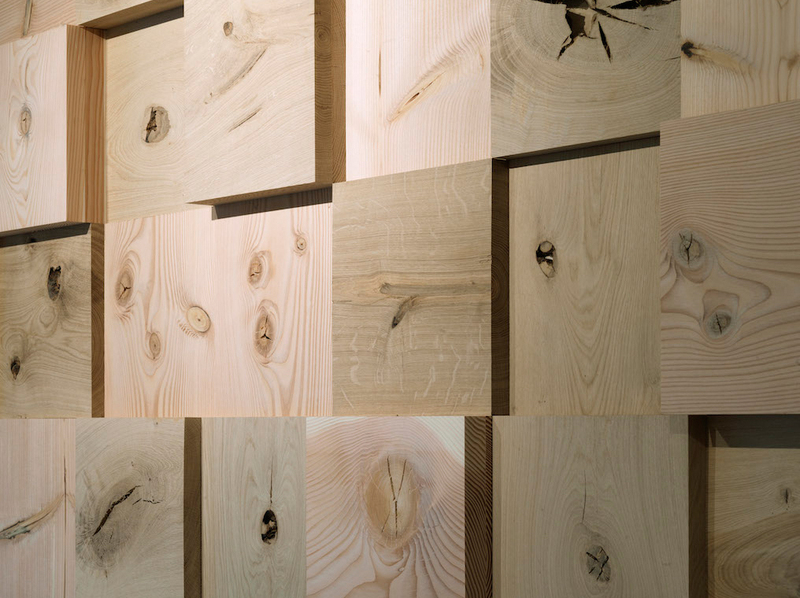 Here’s a spoiler alert: The most expensive ones weren’t our top picks. Dollars and Sense: The past few years have seen the rise of new menswear companies which focus solely on well-executed basics. Their T-shirts can reach $100. Some are well-made; others, however, are just cleverly packaged mass-market T-shirts. 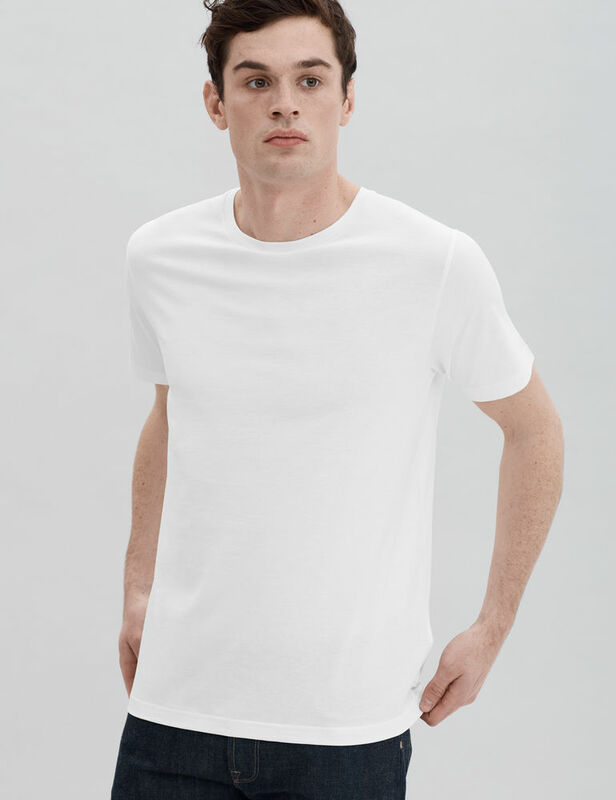 The Winner: A $95 Peruvian cotton tee from New York label Handvaerk (pictured; $95, handvaerk.com ). The four-year-old brand’s goal is “Perfect Basics,” and its crew- neck tee arguably fulfills it. Cut from long staple cotton—longer threads mean a smoother texture—Handvaerk’s T-shirt is soft but not so delicate that it’s see-through. I also like the shorter, fitted sleeves which are sporty but not blood-pressure-cuff tight.